It was celebration time for Deccan-Pune and why not after all INDIA'S most popular international beauty school LTA announced its arrival in the heart of the Maratha city once known for its Peshwa rule. 'This is a significant moment for LTA as this symbolises the acceptance of LTA's international quality education by this largely traditional community . 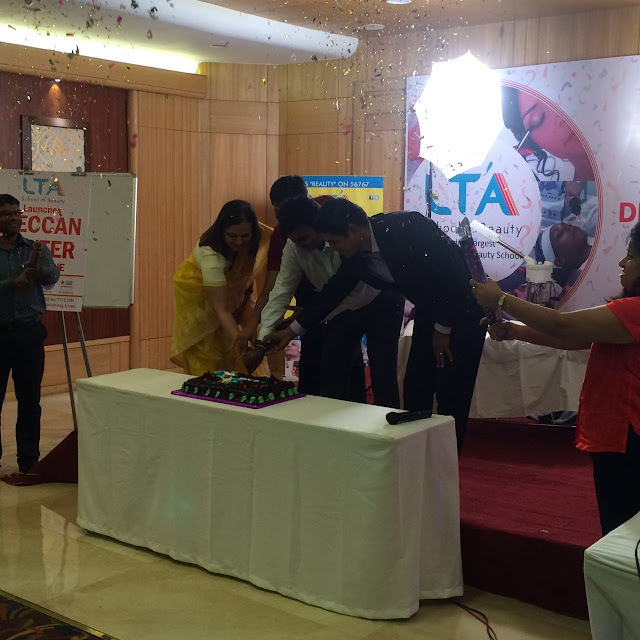 Exclaimed Ms. Vaishali K Shah, LTA's director on this launch occasion. This is LTA's second centre in Pune and overall 9th centre in the country.